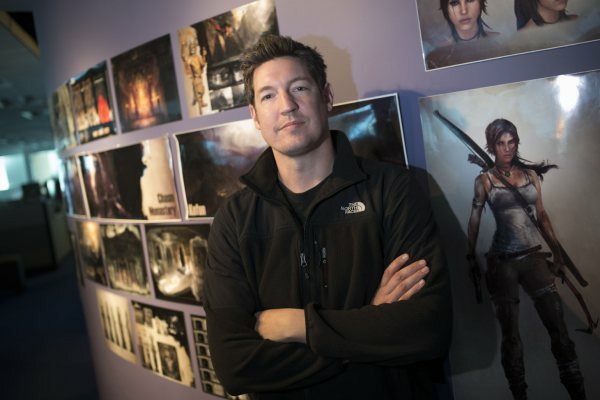 Microsoft’s game production wing, Microsoft Studios, has hired former Crystal Dynamics studio head Darrell Gallaggher. Gallaggher, who worked for Crystal Dynamics for more than ten years and oversaw the development of the 2014 Tomb Raider reboot, retweeted Booty’s tweet and added to be excited about his new position at Microsoft Studios. Aside from his work at Crystal Dynamics, Gallaggher fulfilled positions at Sony, Rockstar, THQ, Square Enix, and Activision. We wish Gallaggher the best at Microsoft and will update as soon as we learn more about his new role at Microsoft’s game production wing.